Click here or type in http://smarturl.it/v27uuy into your web browser to pick up your copy of The Making of Nebraska Brown. As a young girl growing up on Long Island, Louise spent most of her allowance on Nancy Drew mysteries. She soon realized that one day, she might have a story of her own to tell. Maybe even more than one story. Although motherhood took center stage in her life for many years, Louise went back to college after her children were older to study that which she knew deep down was her true passion; creative writing. She soon began to craft a collection of short stories which were published in the inspirational online magazine, FAITH HOPE AND FICTION. Shortly thereafter, her first novel,Wishless, a contemporary YA, was penned and ultimately released in 2011. 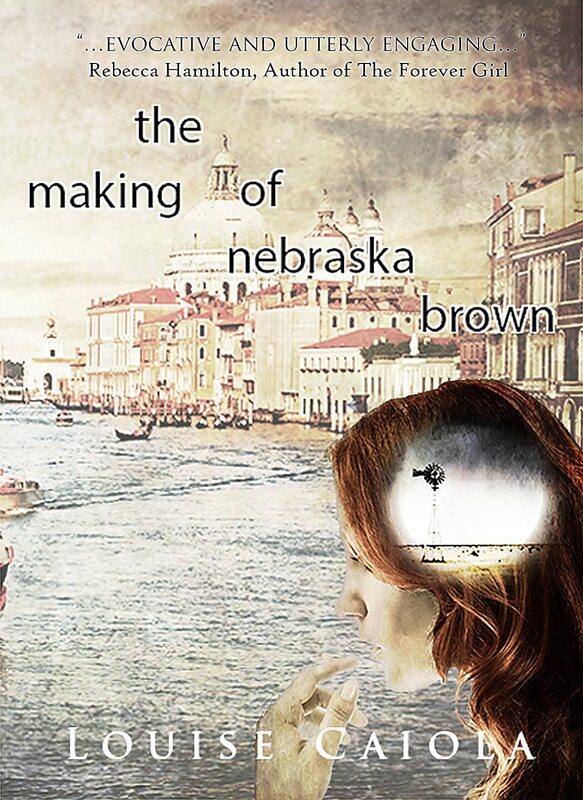 After having her next novel, The Making of Nebraska Brown, picked up by Immortal Ink Publishing, Louise was invited to join their publishing team, where she is now working in editing, marketing and acquisitions. In the coming months Louise will have her two-book collection of short stories (Petit Fleurs and Vignettes) released through Immortal Ink. She also has two more full-length novels currently in various phases of production. She invites you to subscribe to her mailing list to be privy to contests, giveaways and up-to-the-minute happenings.